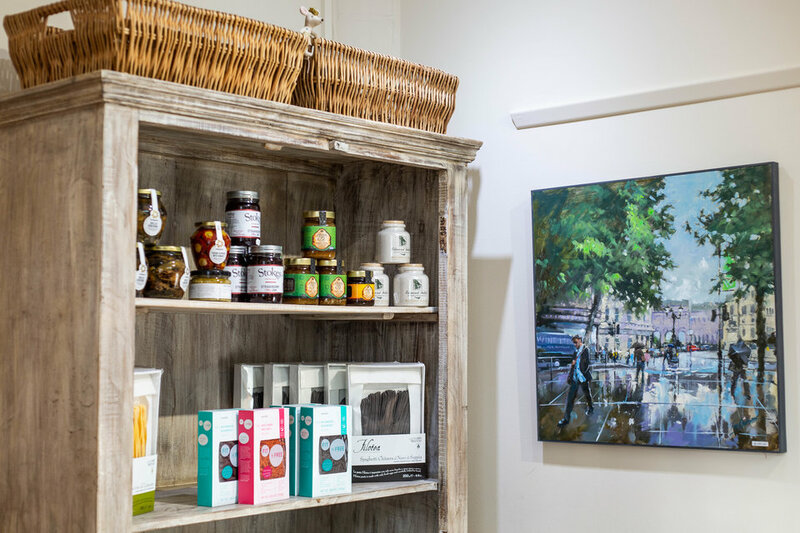 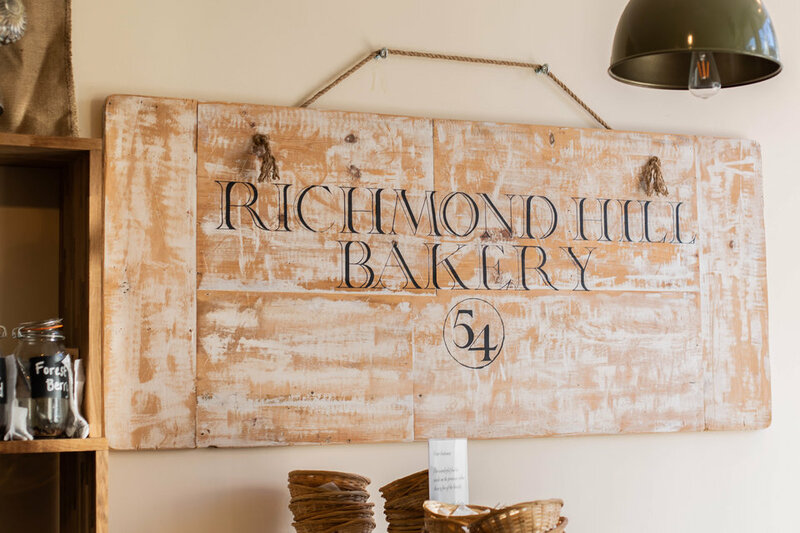 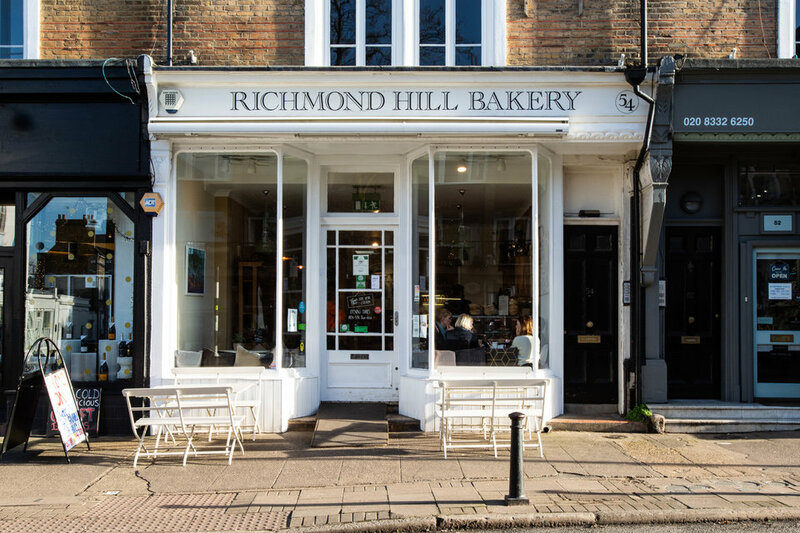 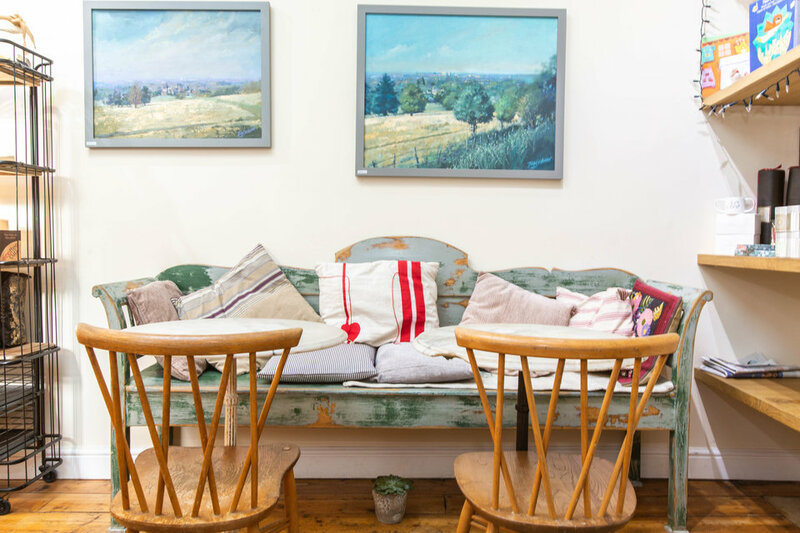 This friendly and homely bakery only a short walk from the famous Richmond Park. 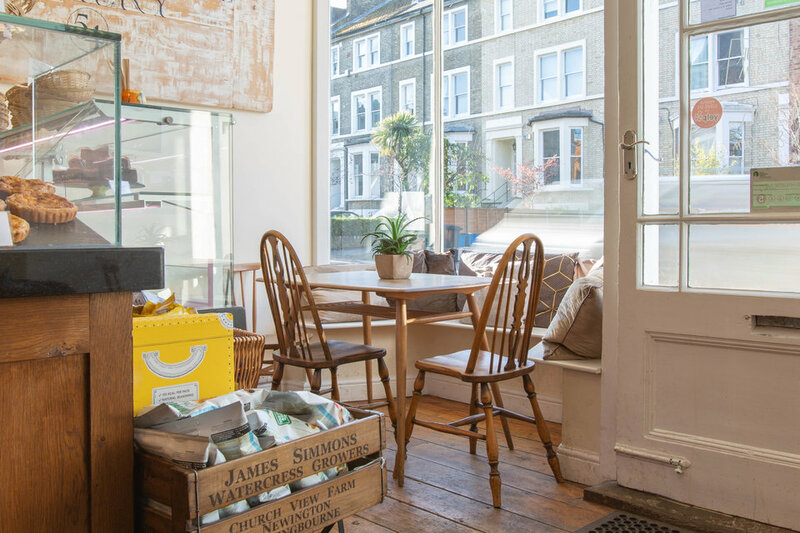 With Allpress coffee and homemade everything, gives it the perfect work spot for someone who loves their food. 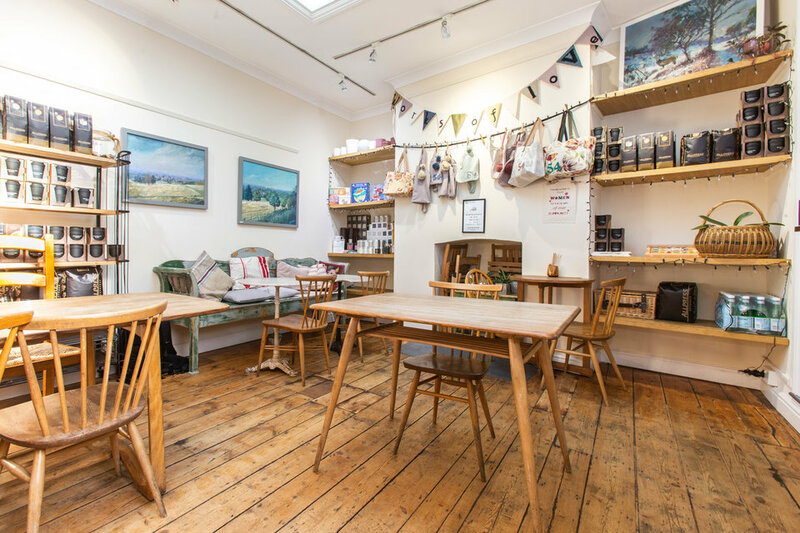 Sun catchers can aim for one of the tables out the front, or if your looking for something a bit more quieter, they have some space at the back of the bakery.